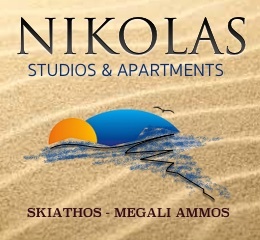 Nikoolas Studios & apartments is located in a beach area of Megali Ammos in close proximity to Skiathos Port. Founded in 1992, the building was renovated in 2004. A bus stop is easily accessible. 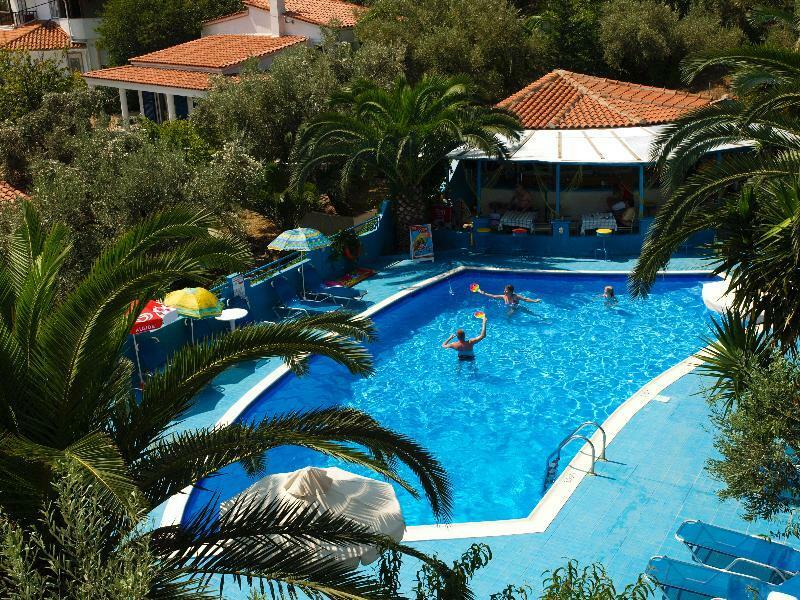 These studios and apartments are only 450 metres from Megali Ammos Beach on the cosmopolitan island of Skiathos (North Aegean Sea). It is the ideal location for groups of friends and couples who wish to explore this very green island’s unique natural beaut and monasteries steeped in history. All of this can be done on foot, by car or cycling. 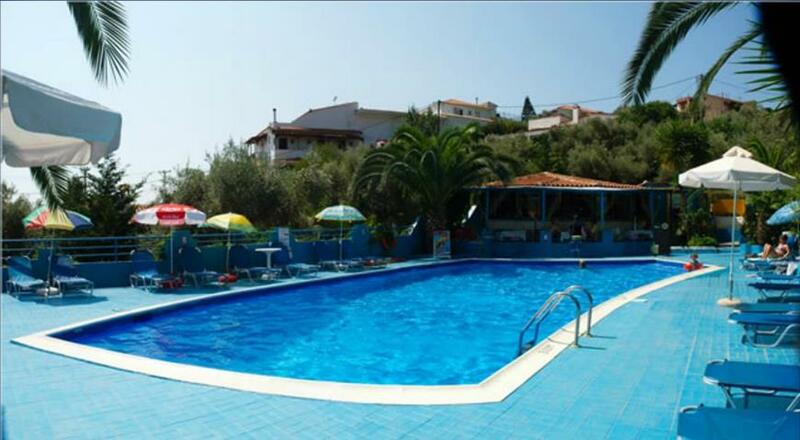 The premises are near to a grocery store which will provide guests with all they require, and the bus station is just over the road, to take tourists to the beaches or Skiathos town. 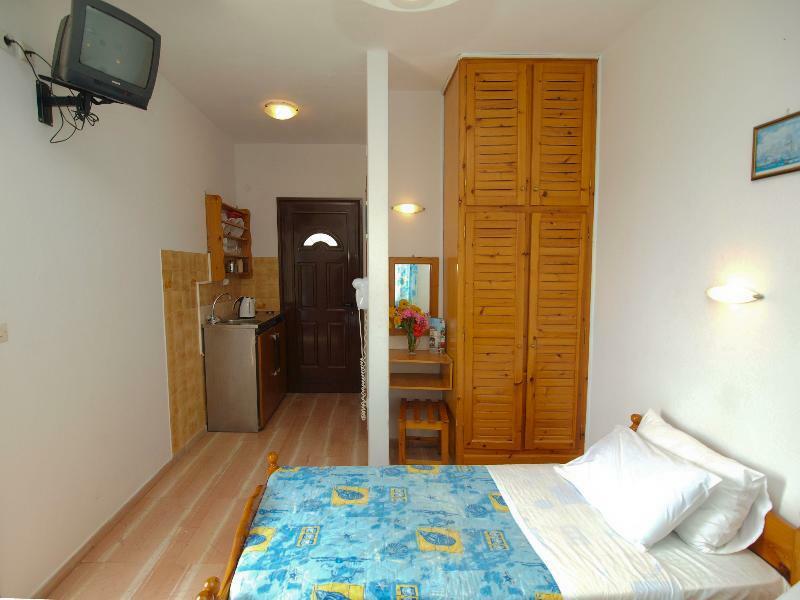 The accommodations have balconies some of which overlook the outdoor swimming pool. 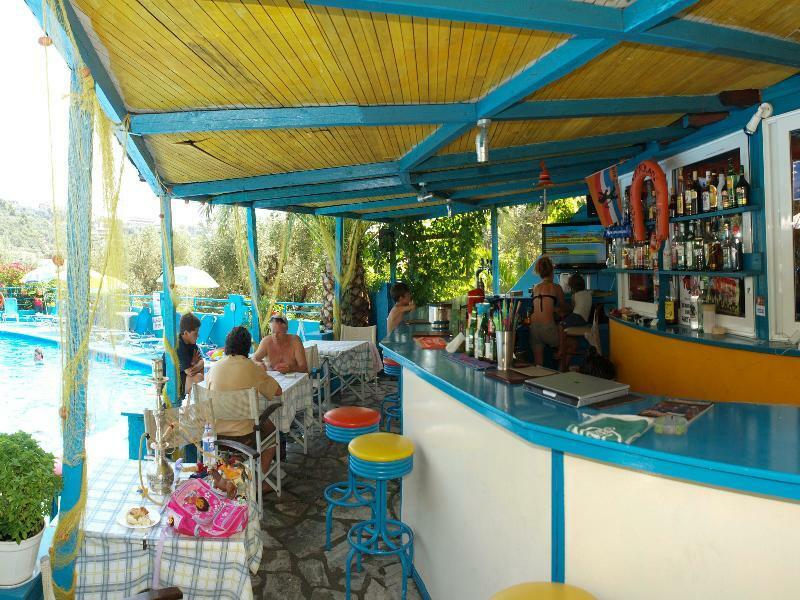 Skiathos is the only island in the Northern Sporades with an airport, which makes the local harbour the ideal spot for beginning an island hopping trip or making the short trip to the mainland. 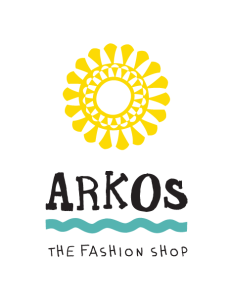 The products in the ARKOS Fashion Selections range, are exactly what they promise to be: the best selection of Greek and foreign fashion accessories, chosen by ARKOS with the sense of style and quality that makes us special. With this in mind, this year our company has set out on a new venture and put its name to accessories, shoes and jewellery with the quality and style that is unique to Arkos. Celebrate this year’s summer with our fashion selection and let it take you on a journey through the world of style. 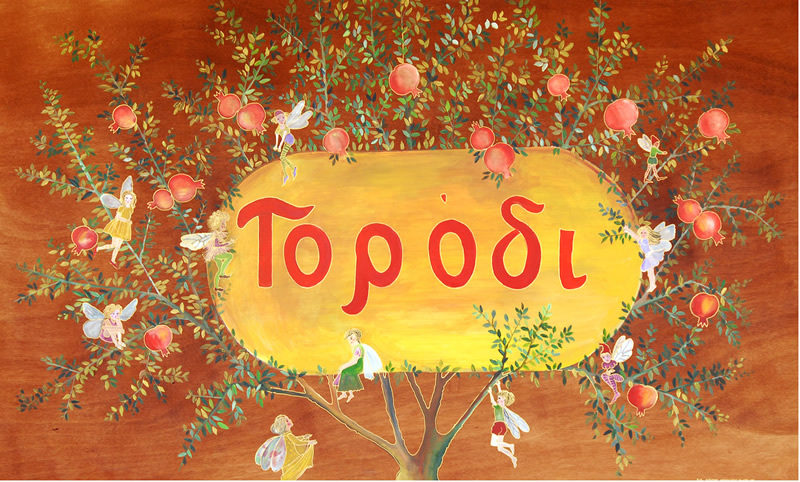 Discover the best restaurants in Skiathos island , featuring the latest special offers, Skiathos restaurant reviews and online direct contact with the owners .